If you are like us, you love the freedom and flexibility of self catering apartments, rather than hotels or even B&B’s with shared facilities. Our apartments offer this freedom and flexibility as if you were in your own home. Come and go as you please, cook and eat when you want, all in the privacy of the apartments. Our apartments are located around the Mid Ulster area of Northern Ireland and on the world famous Causeway Coast. 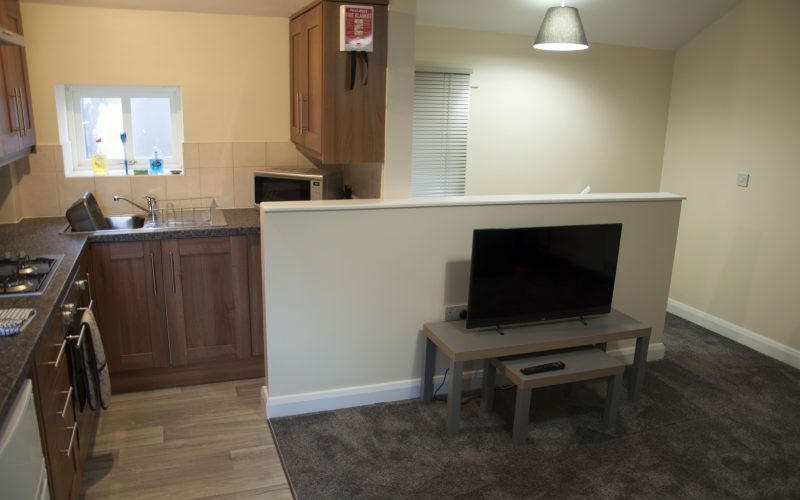 Whether you are looking for a place for a holiday, weekend break, visiting family, or are a business traveler wanting a break from hotels, our apartments are an ideal choice. 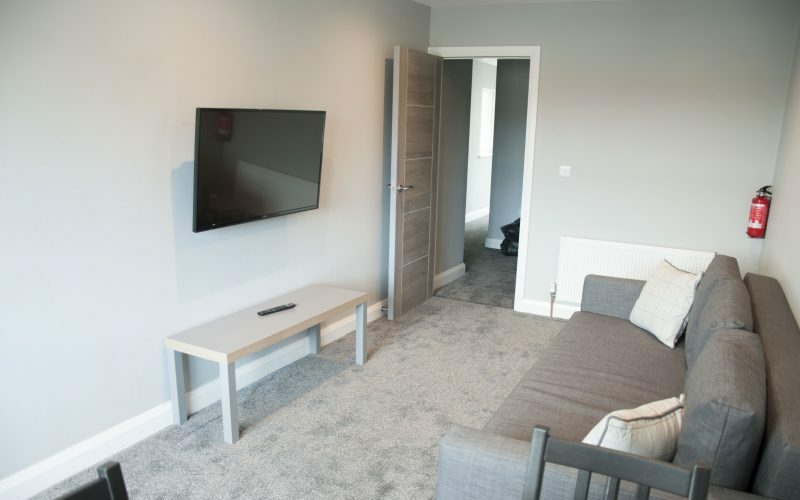 With apartments across Northern Ireland, you are sure to find one to meet your needs, whether you’re on holiday or a business trip, each apartment can host can host a minimum of 3 people. 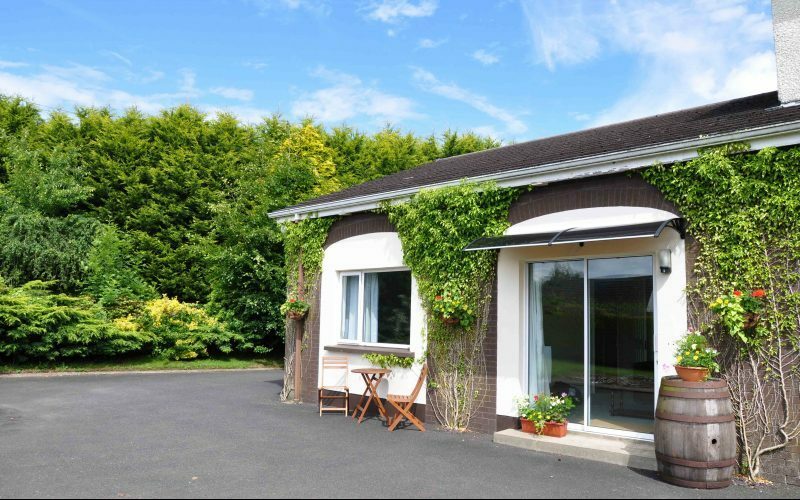 Set in the heart of the Mid Ulster countryside, close to Cookstown, this apartment can accommodate up to 4 guests in a peaceful and quite setting. Set just off the Cookstown main street, this apartment can accommodate up to 4 guests, who want quick and easy access to in town shopping and nightlife. Overlooking the Stewartstown square this apartment can accommodate up to 6 guests who want a compromise between town and country stays. 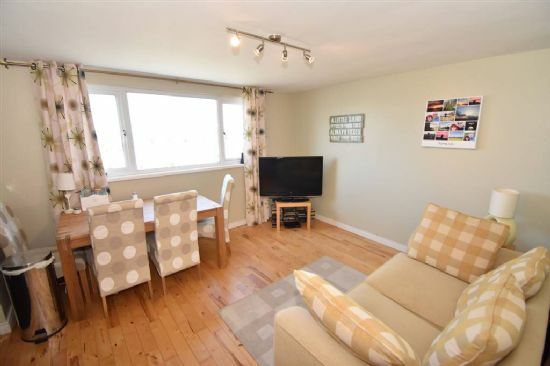 This loft apartment is situated just off the Portstewart Promenade can accommodate 3 guests, and gives a fantastic view over the Atlantic Ocean coastline. With self catering apartments, you are not paying for a breakfast you don’t want and you’re not tied to using the hotel restaurant every night. Explore the local restaurants and take-aways or cook your own meals inspired by local produce and recipes. With self catering you can cook or eat whatever you like, whenever you like. Bed linen and towels are all supplied in the apartments! Our cancellation polocies may vary depending on the booking platform you use to book the apartment, although it is generally a fairly flexible policy allowing you to cancel without penality if your circumstances change. Just a few reviews from out guests over the years. Please check out Airbnb & Booking.com to book and for full availability of the apartments.